Two Bedroom House For Weekly Rent. Located in a beachfront residential development on the quiet east coast of the island. Fully furnished with communal swimming pool. Weekly Rent: 22,000 Baht. 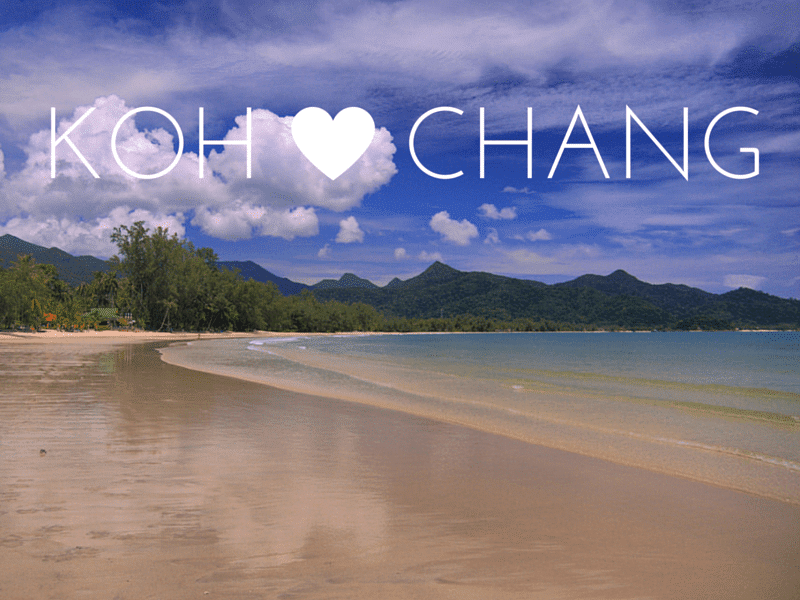 This fully furnished holiday home is located in a quiet spot on the east coast of Koh Chang. It comprises two bedrooms – one with a double bed, the other with twin beds, one bathroom, living room and kitchen area- including washing machine, microwave, fridge etc plus a large verandah outside. The house is 50 metres walk to a small beach and guests have the use of a communal swimming pool which is shared by other residents of this small housing development. 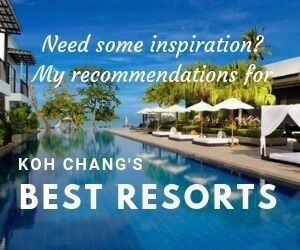 Ideal for anyone wanting a quiet getaway on Koh Chang. Scooter or car hire rental can easily be organised.